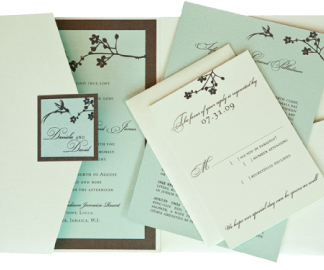 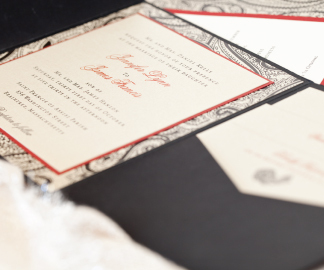 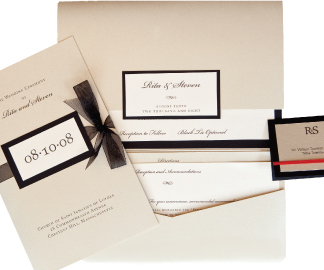 La Bella Rue is a reseller of Envelopments® products and will help you create your invitation so it's unique and personal to you. 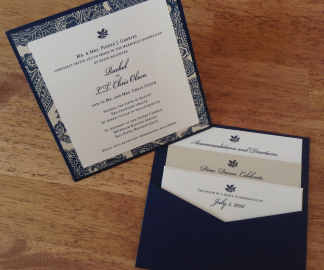 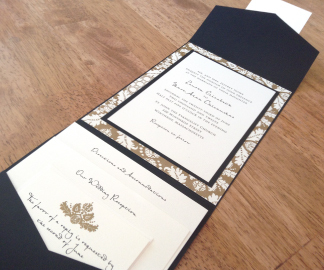 You will have a one of a kind invitation! 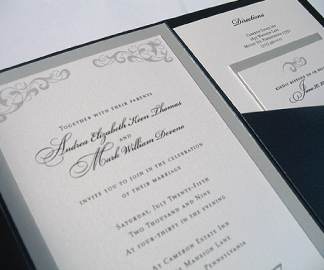 Here are a few designs to see your possibilities! 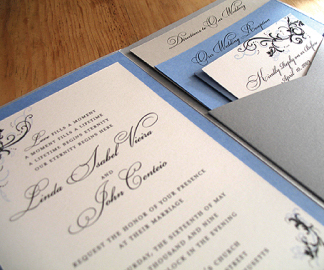 Email paula@labellrue.com if you have any questions. 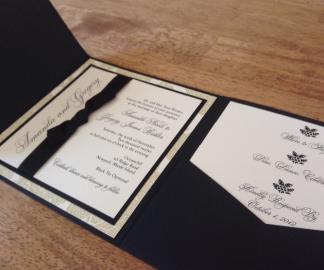 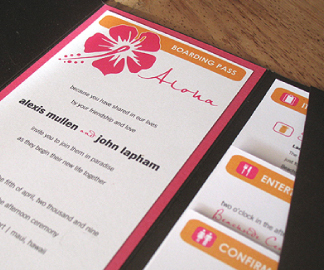 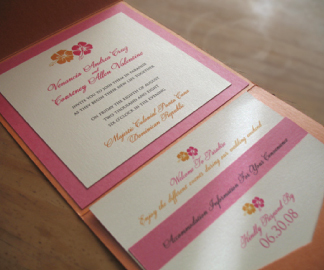 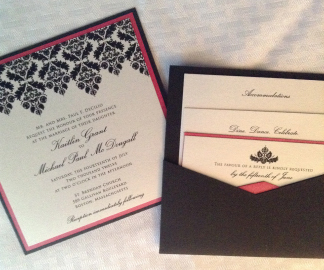 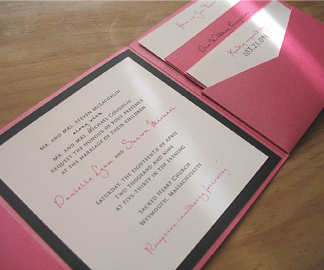 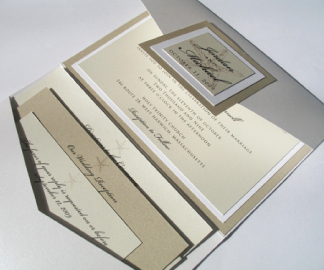 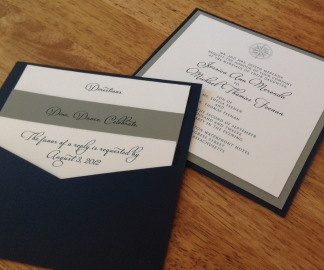 If you are the creative type and just want to order products for Do-It-Yourself invitations visit our product page. 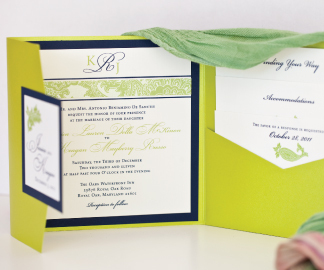 Purchase the blank Envelopments® cardstock to print and assemble yourself.